On the Web - Soon to be the largest reptile show in Texas! Come join us for the first annual HERP Show in North Houston. Browse hundreds of vendor tables that will include thousands of reptiles, amphibians, invertebrates, feeders, and other exotic pets. There will be educational talks both days, as well as a silent auction to benefit TxARK. 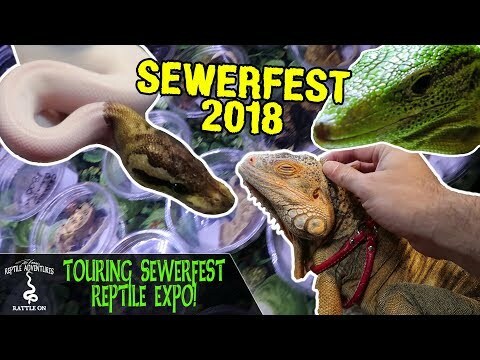 Reptile Show Headed to Chicago This Weekend!